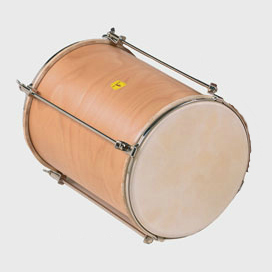 The STUDIO 49 Hand Drum features a laminated hardwood shell, and two tunable heads. Available in natural skin (DT 25) or plastic head (DT 25/P) – each 10″ diameter. 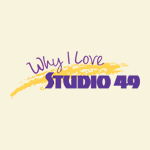 Adam T. loves STUDIO 49 because they provided my classroom with the best durable quality of construction that comes with an excellent sound. 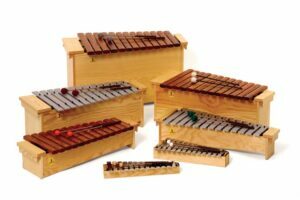 The grillodur bars are affordable and durable with a better sound than typical wood.